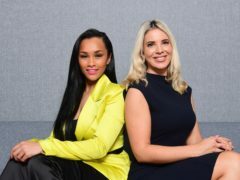 Lord Alan Sugar is mulling a potential stock market flotation of a vegan skincare business founded by an Apprentice runner-up as part of ambitious US expansion plans. Lord Alan Sugar has weighed into the controversy surrounding Sir Philip Green, claiming Baroness Karren Brady did the “right thing” in quitting the retail tycoon’s empire. 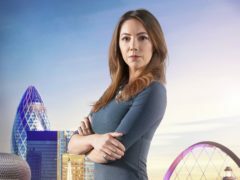 Two young women are challenging stereotypes of race and gender in the business world as they fight for success on The Apprentice. 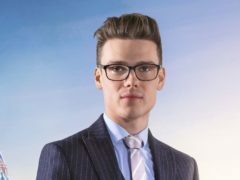 The Apprentice candidate Tom Bunday has said hopefuls continually work to undermine each other rather than trying to win. 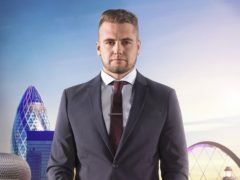 Former Apprentice candidate Alex Finn has been mocked by some viewers after he told Lord Sugar he had a “millionaire’s mindset” mere moments before being fired from the show.